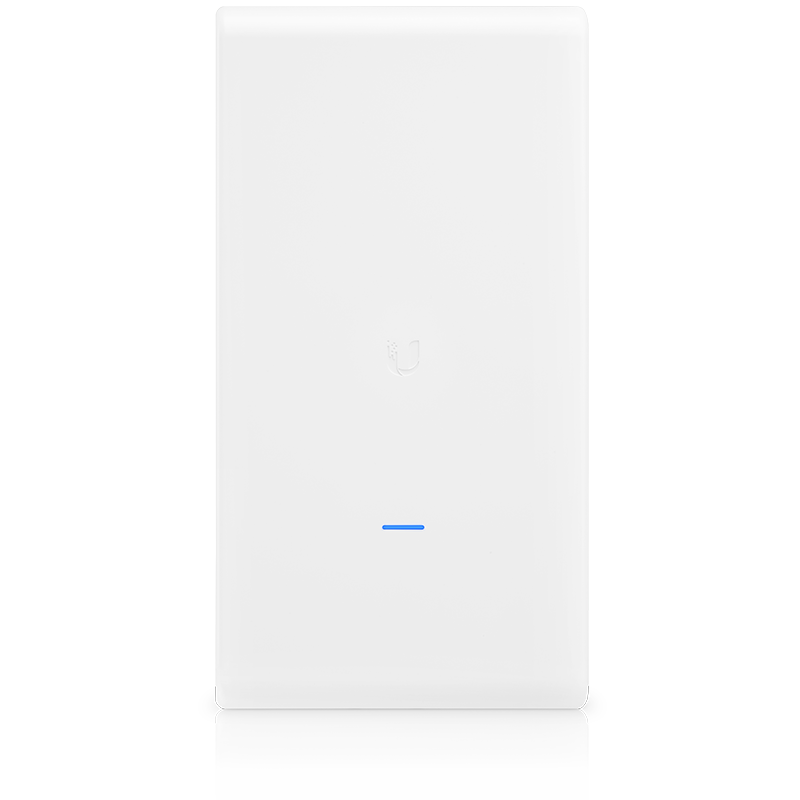 UniFi AC Mesh Pro AP - TSS Solution Inc. 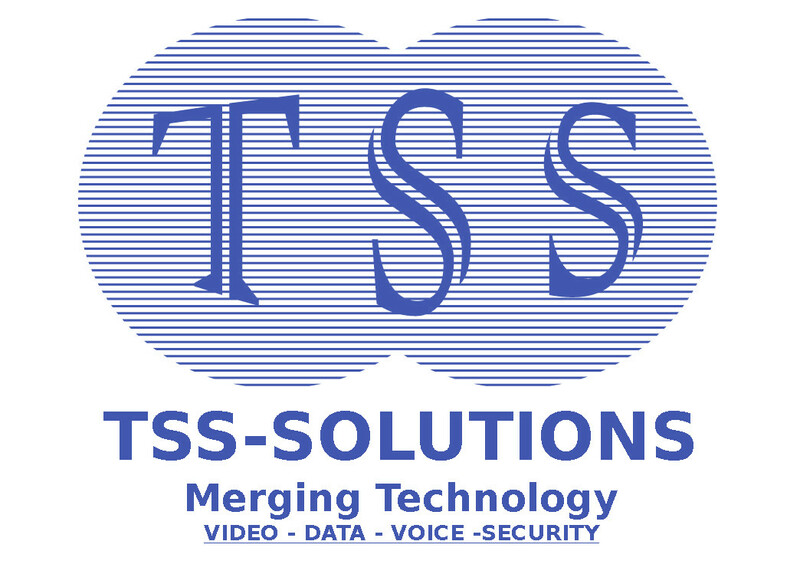 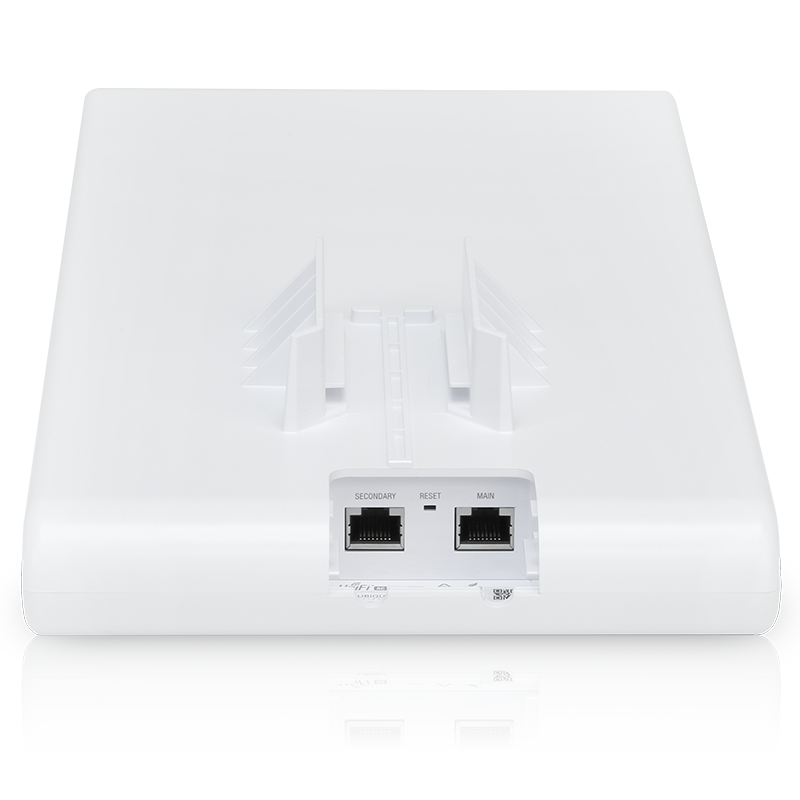 Simultaneous, dual-band, 3×3 MIMO technology, 802.11AC dual-band access point, capable of speeds of up to 1750 Mbps. 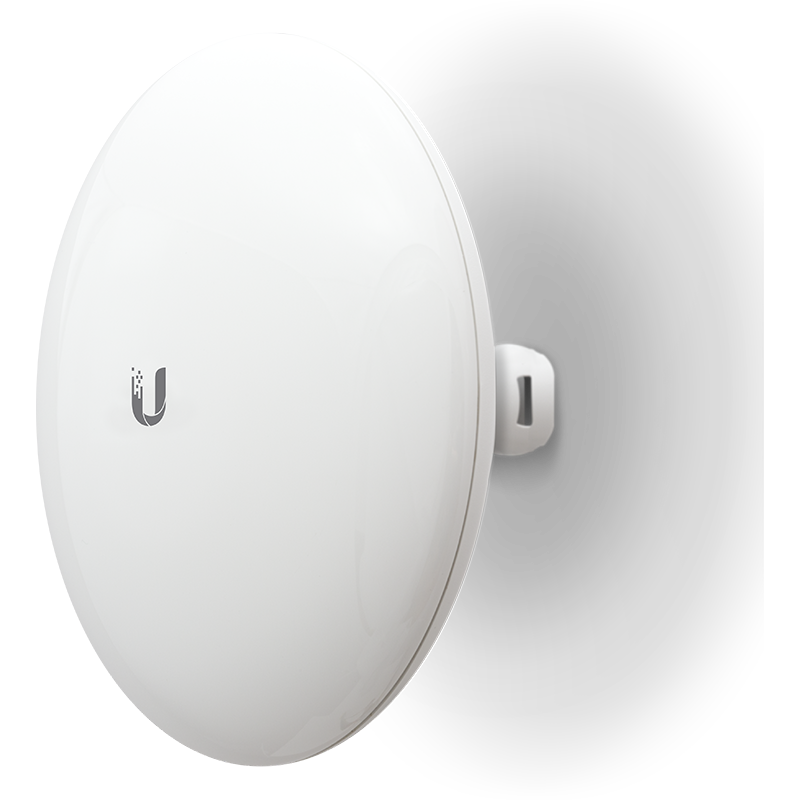 Expand your Wi-Fi network outdoors with the UniFi® AC Mesh Pro Access Point, part of the Ubiquiti Networks® UniFi Enterprise Wi-Fi System. 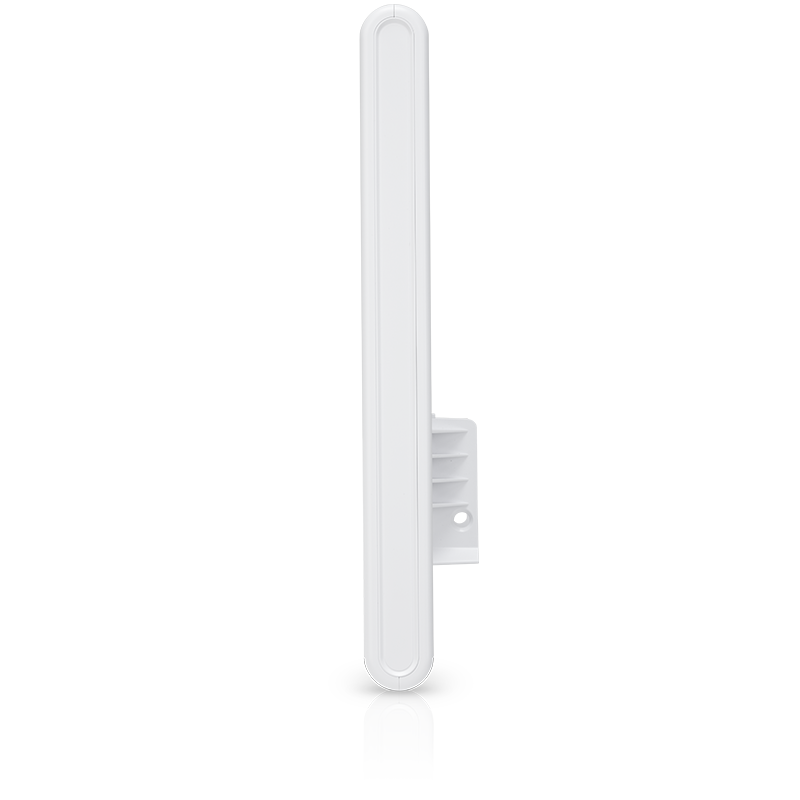 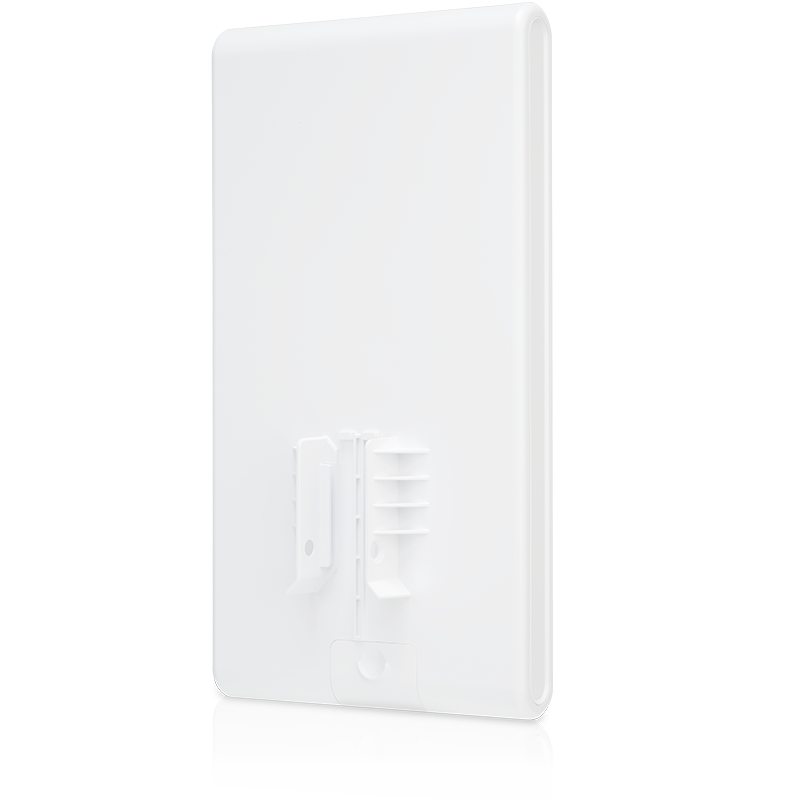 The UAP-AC-M-PRO is a high-performance, outdoor, 3×3 MIMO, 802.11AC dual-band access point, capable of speeds of up to 1750 Mbps. 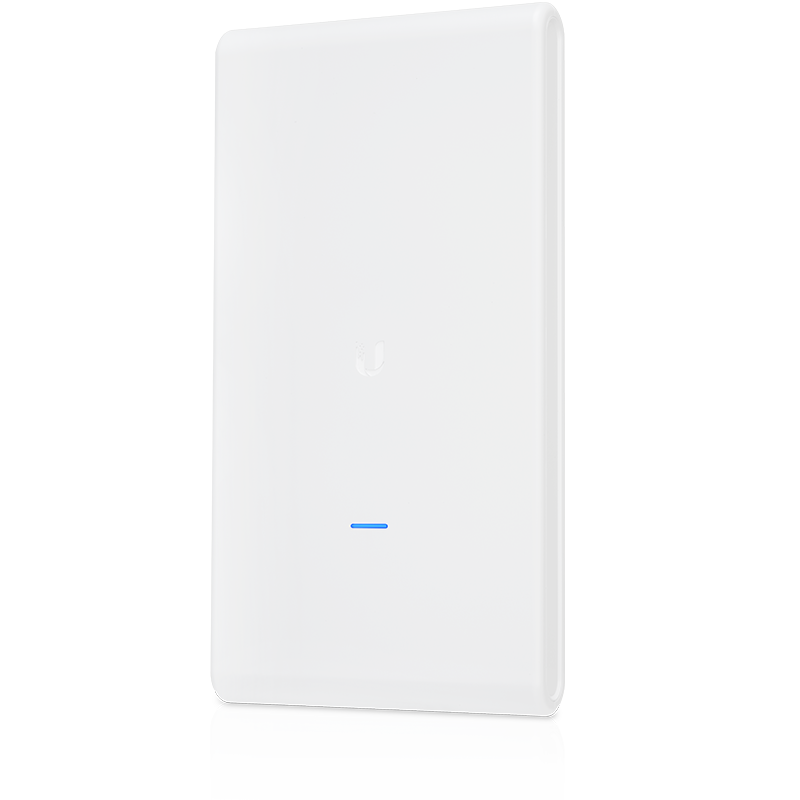 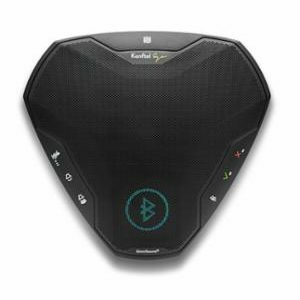 It features a propietary, MIMO-optimized, omni-directional Super Antenna for exceptional 360° coverage, providing symmetrical long-range communications of up to 183 meters.